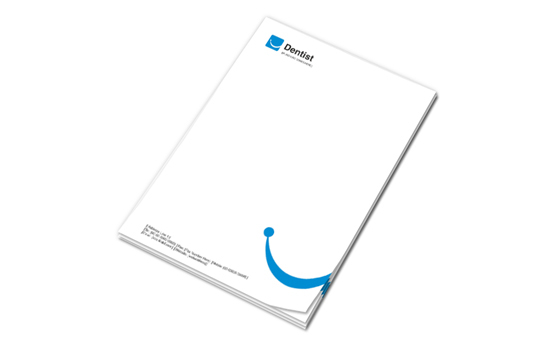 Letterheads are a must for doctors and medical practitioners. It is an inspiring and creative way of communicating with your clients. A letter from an ingeniously designed letterhead highlights the credibility of your brand. Unlike impersonal methods of communication like e-mail or text messages, a letterhead with a handwritten message creates a strong personal bond with your customers. We at PrintStop totally understand this. Hence, we bring you our innovative letterhead printing and designing services. Our exhaustive range of templates is designed in an industry-specific format. 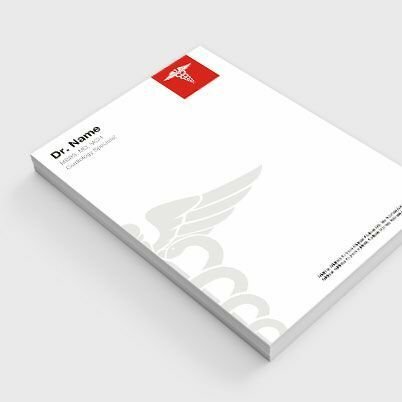 You can get these medical letterhead templates printed on finest quality un-coated paper for enhanced appeal. You can even choose to add a personalized touch to your business letterhead by including your own photo. This increases the comfort between you and your customers as they are able to know you better. They even act as an excellent marketing tool. 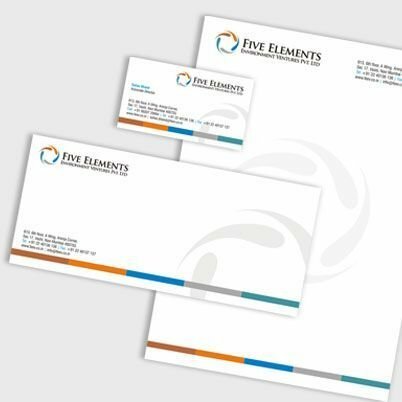 You can choose to make your own letterhead design online or opt for the ready-to-use template for faster results. 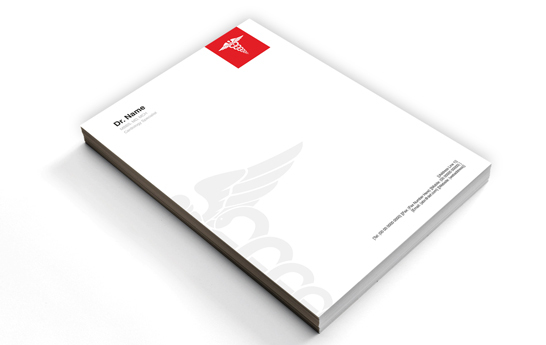 We even offer you the option to upload medical letterhead design or design brief. With all these appealing features, PrintStop has become a go-to place for doctors for their printing requirements.